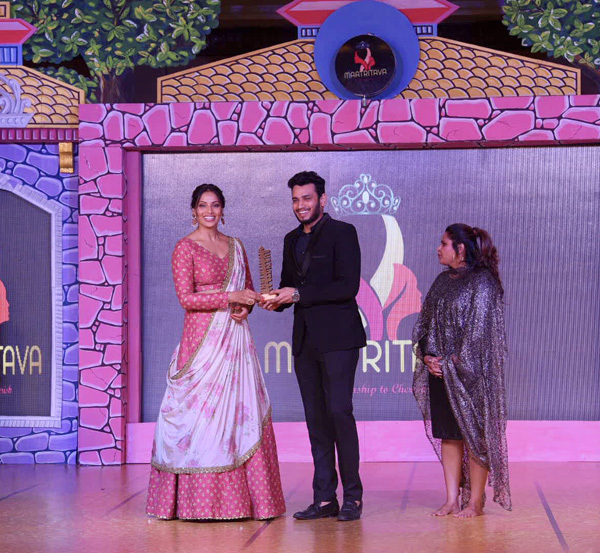 Mumbai, 14 Aug 2018: Renowned fashion show director and choreographer Lokesh Sharma bagged an award for excellence in fashion choreography at Maatritava - entrepreneur awards 2018. 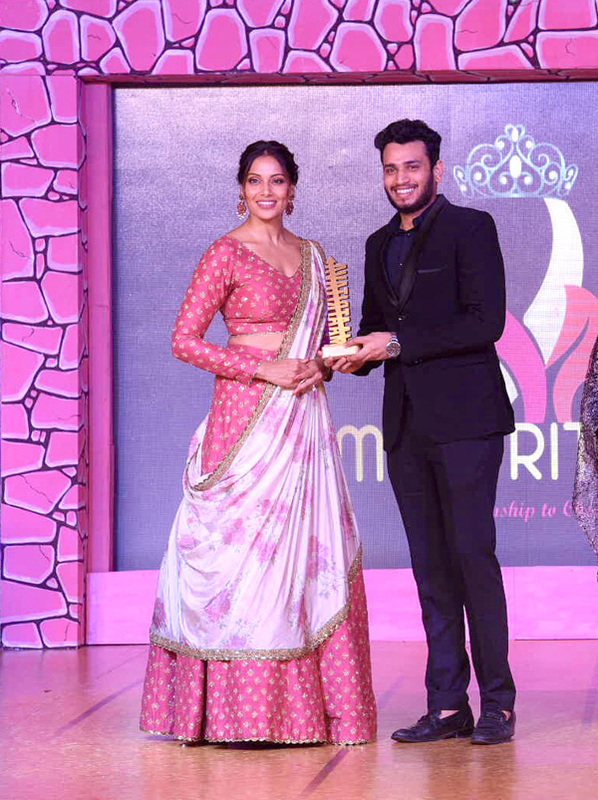 The pageant was held to Celebrate The Mother-Daughter Relationship ’In Mayfair Bhubaneswar, where entrepreneurs also got their due recognition for doing extraordinary work in fields such as fashion designing, interior designing and photography. Bollywood actress Bipasha Basu graced the event along with her Transgender rights activist Laxmi Narayan Tripathi and Gauri Sawant, Actress Sushma Seth and her daughter Divya Seth are some other names who were present at the do. 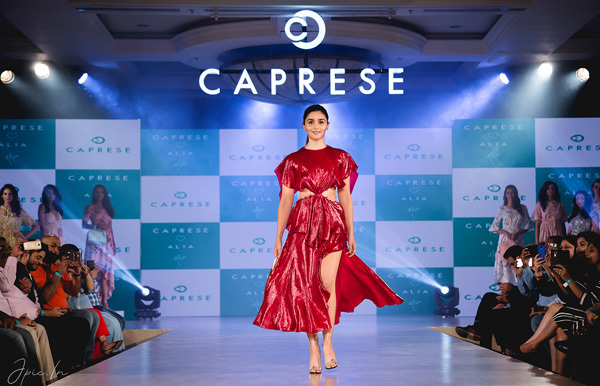 ‘It feels overwhelming to see mother-daughter bond like this on the runway, and I feel honored to receive the award at this event in front of veteran actors, other dignitaries and entrepreneurs,’ said Lokesh Sharma. 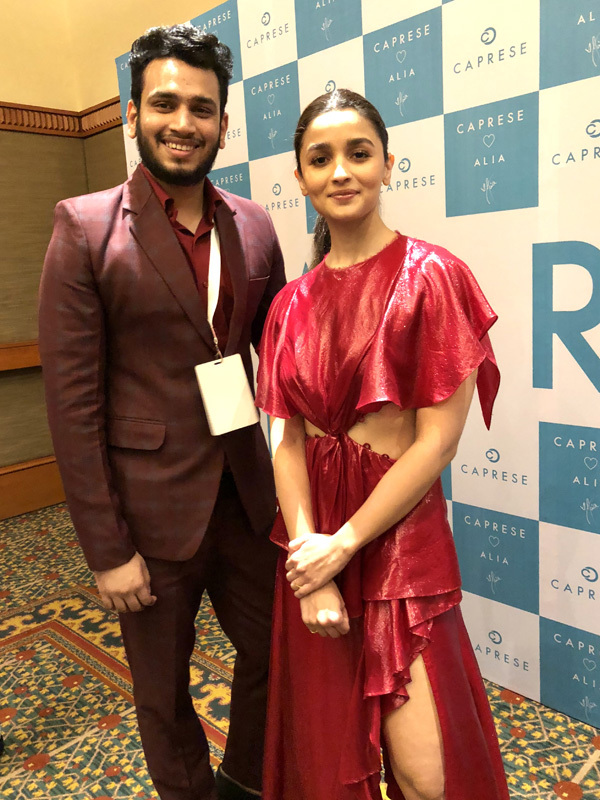 After bagging this award, Lokesh has directed a show for renowned bag brand in luxe Mumbai hotel where Alia Bhatt graced the ramp.